Summer is here! 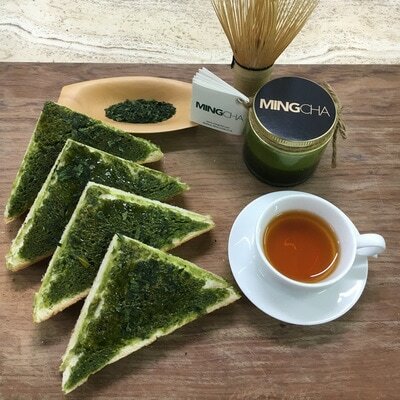 Do you crave for something fresh and green to beat the heat? 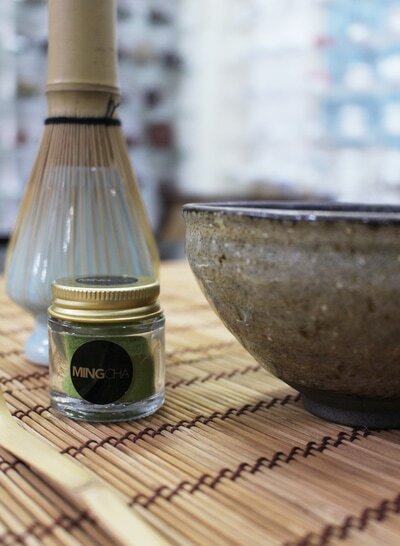 We are excited to present our brand-new workshop to you, Japanese Green Tea Workshop! 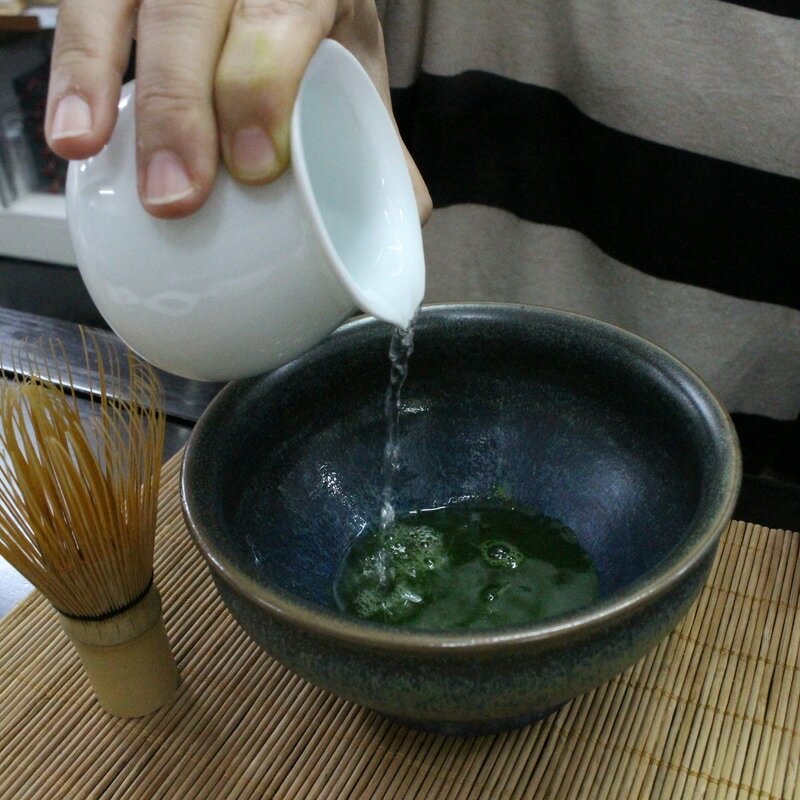 Follow our Tea Master to start your Japanese green tea journey now! 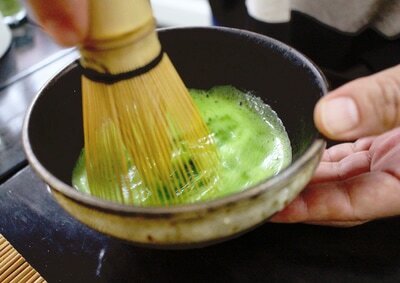 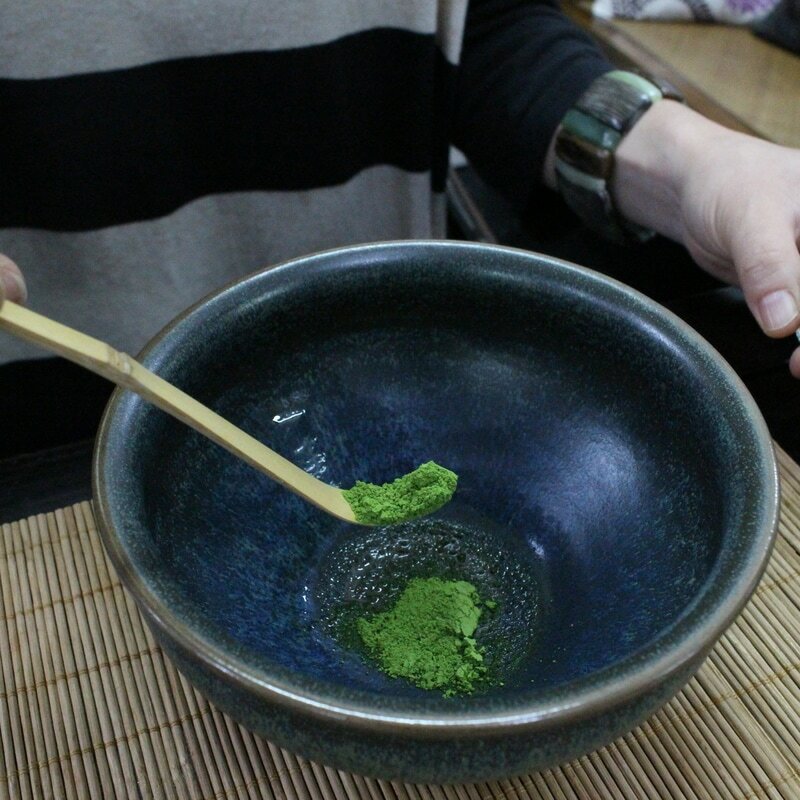 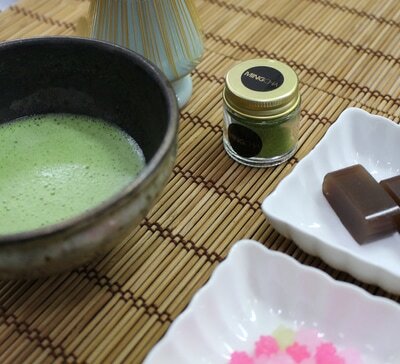 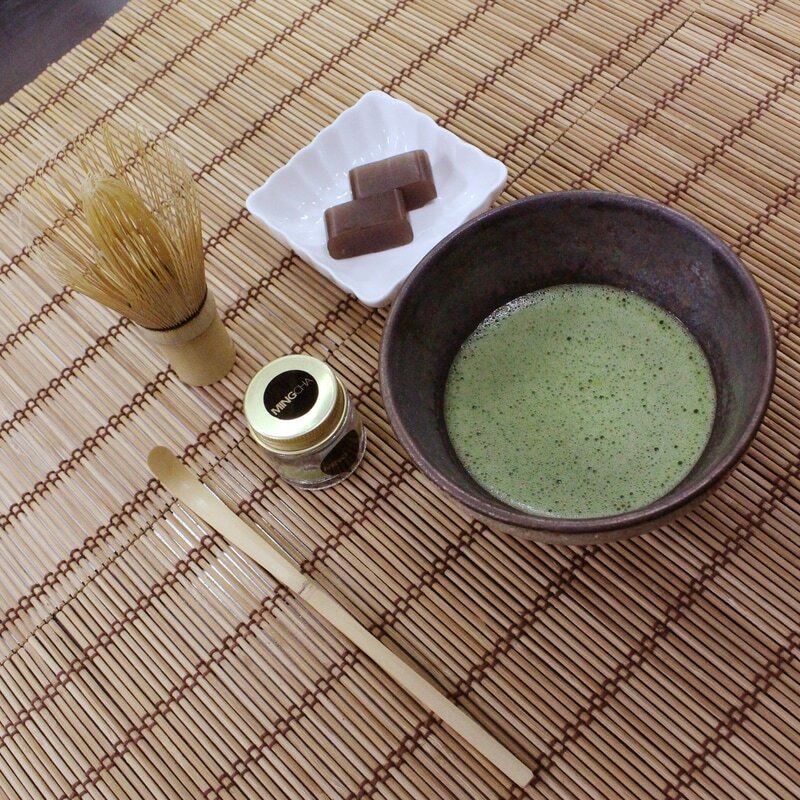 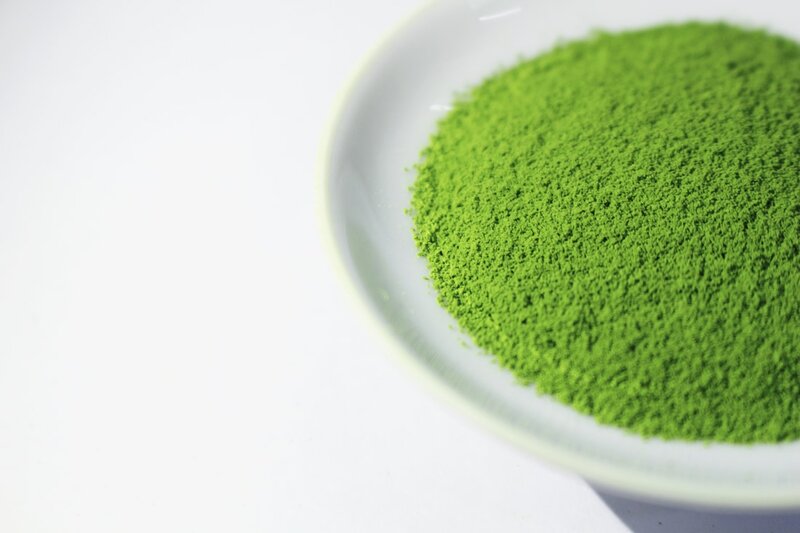 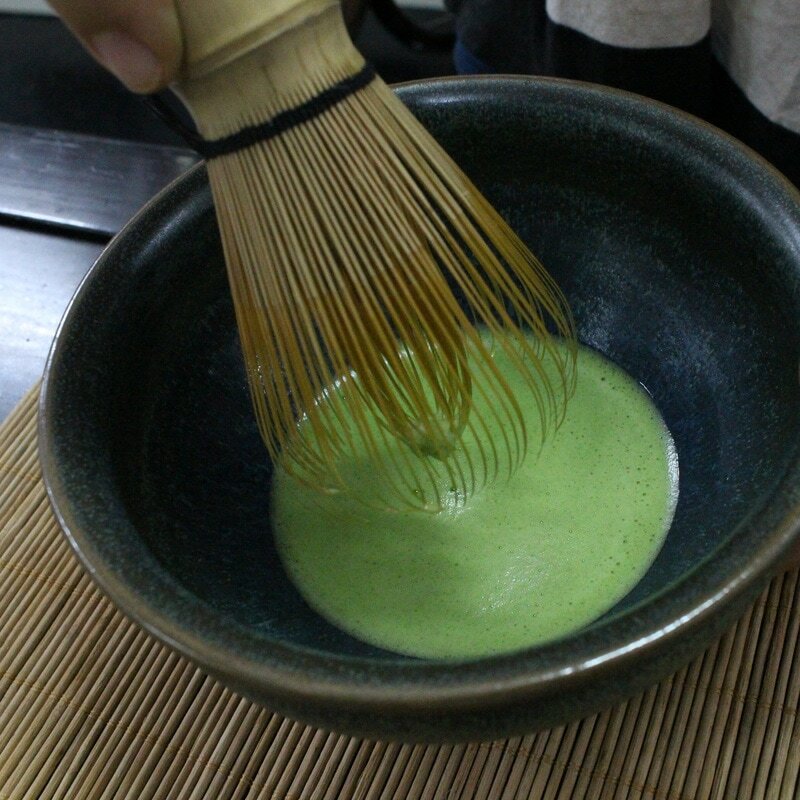 Get to know the making processes of Matcha and Sencha, their history, origin and botany. You will also enjoy some special Japanese snacks plus our signature toast made with matcha for pairing.